While entering Australia’s housing market continues to present a challenge for a significant number of Australians, new findings reveal that prices have softened and affordability has slightly improved in the first quarter of 2018. According to the Housing Industry Association’s latest housing affordability index, most of Australia’s capital cities saw house price pressures ease during the first three months of 2018, with an overall affordability improvement of 0.2 per cent. HIA senior economist Shane Garrett said HIA’s affordability report’s index took into account latest dwelling prices, mortgage interest rates and wage developments. “Current interest rate settings continue to benefit affordability. The RBA’s official cash rate is at a record low and hasn’t been moved in over 20 months – an unprecedented period of stability,” he said. “Even though we have started to move in the right direction, housing affordability remains very challenging in the larger capital cities. The root cause of the problem is that the cost of producing new houses and apartments is still too high. “Governments need to focus on solutions involving lower land costs, a more nimble planning system and a lighter taxation burden on new home building,” Garrett said. Affordability in Sydney improved by 1.9 per cent as a result of the reduction in dwelling prices over the past six months, while in Melbourne the outcome was largely unchanged as price growth remains solid. Brisbane and Canberra showed improvements at 1.9 per cent and 0.1 per cent respectively. The index revealed that over the year to March 2018, five of Australia’s eight capital cities showed an improvement in affordability. The greatest improvement was in Darwin at nine per cent followed by Perth at 6.1 per cent. 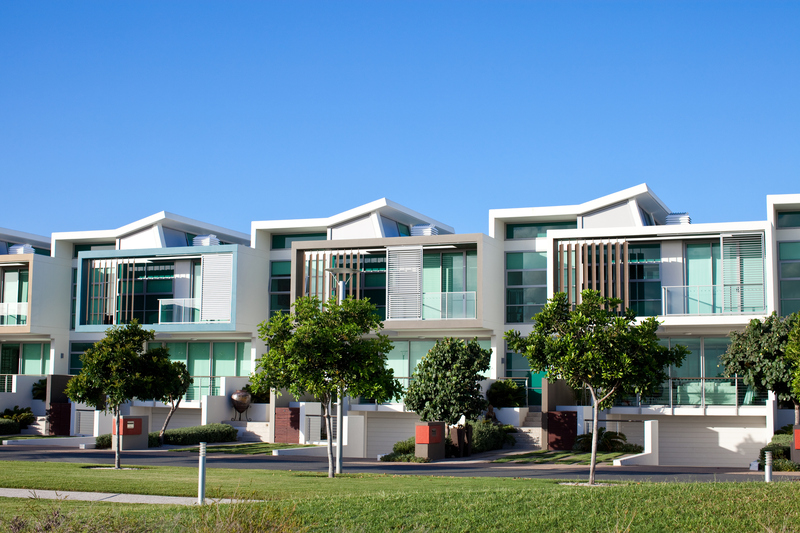 Further research conducted by HIA suggested that despite the prices in several capital cities dropping only slightly, housing prices were now more affordable in the past 20 years, primarily due to very low interest rates. In order to maintain the slide in house prices, the Australian Housing and Urban Research Institute (AHURI) recently suggested implementing planning schemes such as inclusionary zoning and density bonuses, which would require developers to including affordable housing when land is rezoned and incentives for projects offering lower rents or sale prices.